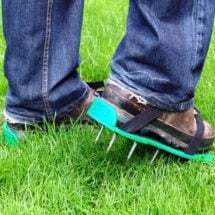 Don’t let pests spoil your yard and gardens! 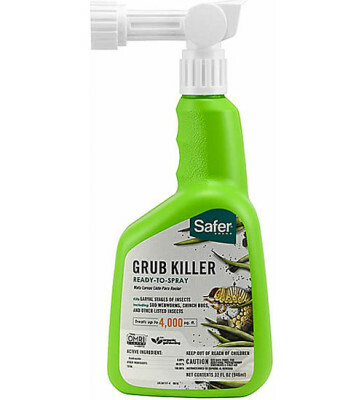 Safer Grub Killer is effective on the immature larval stages of common lawn pests including, June bugs, billbugs, Japanese beetle, mole crickets, chinch bugs and sod webworms. 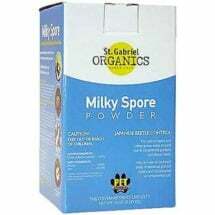 Contains Azadirachtin (.09%), a derivative of the seeds from the Neem trees of India and Africa. OMRI-Listed for use in organic production. 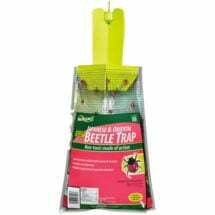 Easy to use, just connect the spray bottle to your garden hose and treat problem areas. Covers approximately 2000-4000 square feet and continues working for up to 7 days. 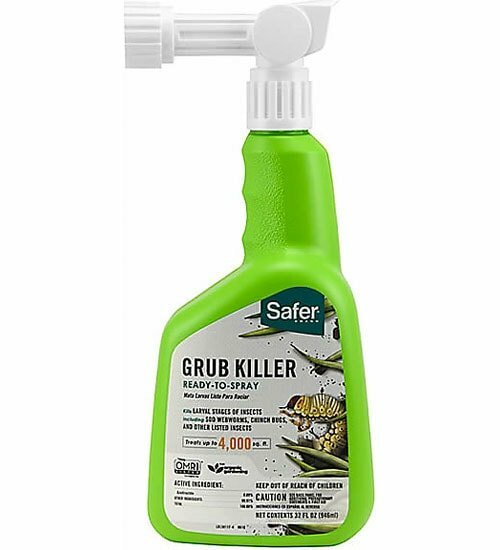 Getting rid of pests in your backyard doesn’t mean you have to blanket spray synthetic chemicals that can leave behind toxic residues. 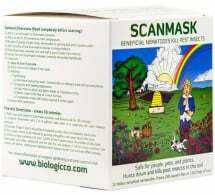 This organic formula will provide you with the results you’re looking for… and peace of mind!